At Cullen Property we look after your Edinburgh letting property as if it were our own. First and foremost, this means finding and letting it to reliable tenants at the highest achievable rent. 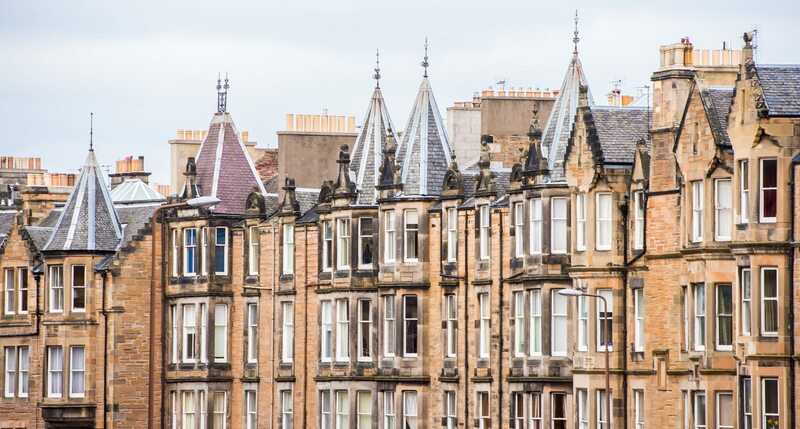 At the same time, we ensure that your Edinburgh rental property is checked regularly and any maintenance issues or repairs are taken care of in the most cost effective way possible. We will make sure that the rent is being collected and sent to you without having to chase it, and we’ll keep you informed along the way. If you would like to self-manage your Edinburgh rental property, take a look at our Tenant Find Service. Full Management Service – What’s Included? Check-in of new tenants by our own staff, including checking the inventory and providing a full condition report and dated photographic record. We also introduce tenants to all appliances, meters, stopcocks etc.